It’s that time of year. 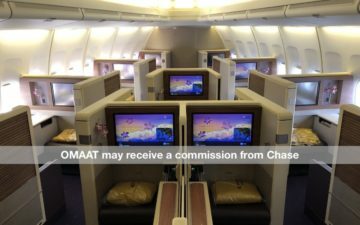 Chase is changing up the welcome bonus offers on a number of cards. We already covered the increased welcome bonuses on all of the personal Southwest cards, but the United℠ Explorer Card is also getting a bump. 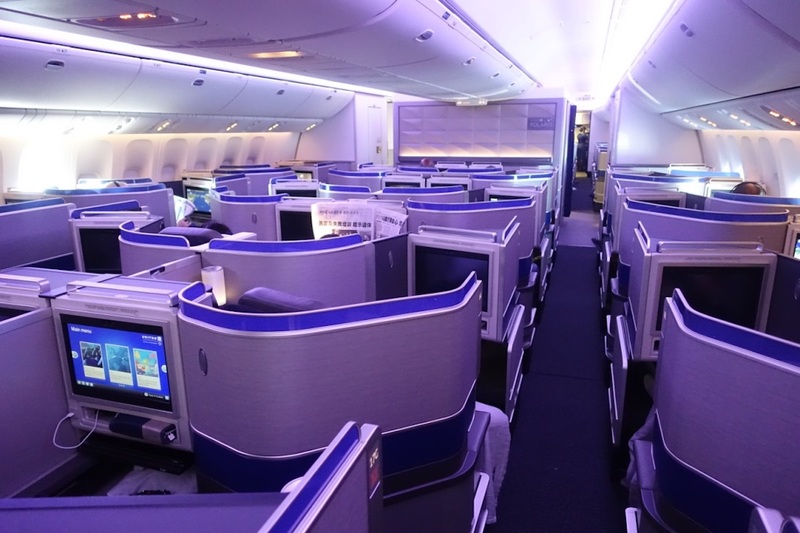 We often see the welcome bonus on the Explorer Card fluctuate between 40,000 and 50,000 United miles, so 60,000 miles is certainly a nice increase. However, as with the new bonus offers on the Southwest cards, the Explorer Card comes with a slight hitch that you should know before applying. If you’re excited about the possibility of 60,000 United miles, I totally understand. Just make sure you pay attention to the terms of this welcome offer as it is a tiered bonus. Rather than a simple spend X to earn Y, you’ll need to meet two different spend thresholds to earn all 60,000 miles. Clearly, this is quite a steep minimum spend, especially for 60,000 miles. Personally, I’m not a big fan of this trend that we’ve seen with Chase recently but I’m not sure it’s going away anytime soon. On the plus side, the $95 annual fee is waived the first year you have the card, so you can decide if it’s worth keeping for the long run. As you work on the minimum spend, the Explorer Card does offer a few 2X bonus categories. This is actually a recent change as Chase only retooled the card to earn 2X more categories earlier this year. 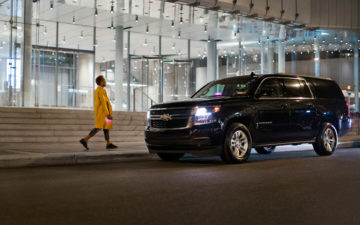 Previously, only purchases with United earned 2X but now you can earn 2X on dining purchases as well as hotel booking made directly with hotels. While you might find that there are better cards if you’re trying to earn a ton of United miles long-term, earning 2X on some purchases while you hit the minimum spend is still nice. Of course, the ability to earn United miles isn’t the only reason you might consider the Explorer Card. In fact, that might not even be the main reason for you. Probably my favorite perk of the Explorer Card is that cardholders have access to more saver level economy award space on United flights. You’ll also have access to more standard level awards for both economy and business class but, unless you’re earning an insane number of miles to the point that you can’t use them all, I’d stick with saver space. If you fly United in economy (or basic economy) somewhat regularly but not enough to earn elite status, you and one companion on your reservation can each receive a complimentary checked bag when you use the Explorer Card to pay for your ticket. While paying for a checked bag might not be a big deal once or twice, the cost can really add up once you take several trips. 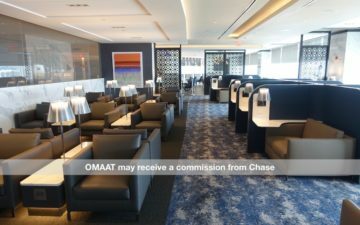 While I think the obsession with airline elite status gets taken way too far, there are times I understand why one would want to take advantage of the Premium Qualifying Dollars (PQDs) waiver that comes with the Explorer Card. If you do quite a bit of work travel and will earn enough Premier Qualifying Miles (PQMs) for Premier Gold or Premier Platinum but will be short when it comes to PQDs, spending $25,000 on the Explorer Card might make sense. If you can reach this spend threshold, you won’t have to worry about how much you spend on United (and partner) flights. If you’ll be flying economy on international flights, the Star Gold status will be particularly useful so you can access Star Alliance business class lounges. Let’s be honest, after a transatlantic or transpacific flight, it’s nice to have a place to get a bite and a drink before connecting. 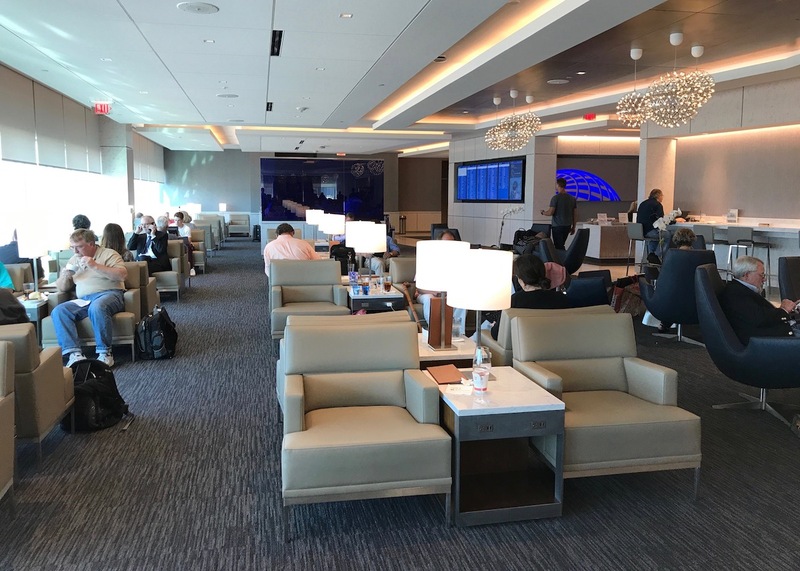 If you want to make your trip a little bit more enjoyable — and you don’t have access to a Priority Pass lounge, you can use one of the two United Club passes that you’ll receive for having this card. Additionally, you’ll receive two passes each year you keep the card. Unfortunately, these passes won’t get you into one of the new Polaris lounges. Oh, well. If for some reason, you don’t have another card that will reimburse you for the Global Entry or TSA PreCheck application fee, the Explorer Card now provides this benefit as well. Once you’ve used PreCheck to breeze through security, you’ll get priority boarding so you can board before the masses and find a spot in the overhead bin for your carry-on. If you weren’t able to grab a bite at a lounge, you’ll also get 25% off inflight purchases, which includes food. The thought of this might make you laugh, but I’m starting to change my tune thanks to some longer domestic economy flights after not having time to visit a lounge. Judge away. Should you get the United Explorer Card? Far be it from me to scoff at earning 60,000 United miles. I can think of plenty of ways to use that welcome bonus or supplement a United or Ultimate Rewards balances. Of course, that alone might not be enough to move the dial for you. Before really getting into whether you should get the Explorer Card, the first thing you have to determine is if you’ve already run into the Chase 5/24 rule. If you’ve opened 5 cards (all personal cards and Capital One business cards) in the last 24 months, Chase just isn’t going to let you get this card. If you’re under 5/24, and thus still have a chance to get it, I’d say it’s a resounding maybe. 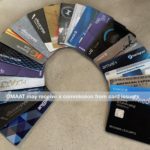 If you’ve already started with the Chase Sapphire Preferred® Card or the Chase Sapphire Reserve® and, perhaps the Ink Business Preferred℠ Credit Card, then the Explorer Card could be a great next choice. 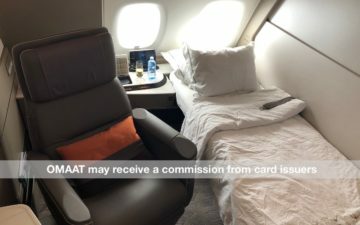 I just can’t recommend you get it before starting with these Ultimate Rewards cards which can also help you earn United miles but have better earning potential for many people. This is why I think it’s important to consider the benefits beyond earning points when getting this card. Personally, most of my domestic flights are on Delta and American — I also rarely check bags on domestic trips — so many of the benefits would be lost on me. However, if you live in a United hub or find yourself on United regularly, these benefits could certainly come in handy. 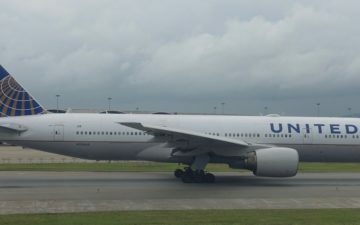 The Explorer Card might not have the flash of other cards, but the welcome bonus of 60,000 United miles is solid — it’d be great with a more reasonable minimum spend — and the ongoing benefits can easily make the card worth it for many travelers. When taking a look at this card, I’d make sure you consider the benefits beyond its ability to earn points — especially expanded award availability — as you make your decision. If nothing else, with the annual fee waived the first year, you can always give it a spin to see how you feel in a year!